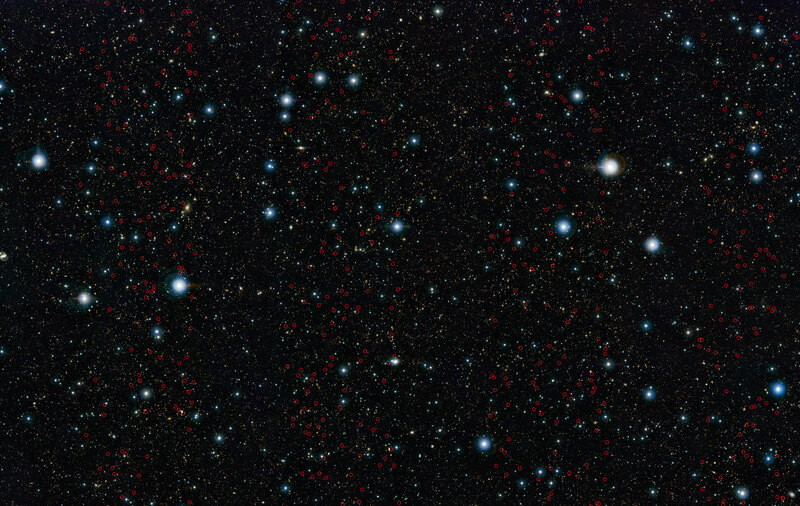 Using ESO’s VISTA Survey Telescope, astronomers have discovered a horde of previously hidden massive galaxies that existed when the Universe was in its infancy. The discovery has allowed astronomers reveal exactly when such massive galaxies first appeared. Imaging the cosmos at near-infrared wavelengths allowed the astronomers to see objects that are both obscured by dust, and extremely distant, created when the Universe was just an infant. The team discovered an explosion in the numbers of these galaxies in a very short amount of time. A large fraction of the massive galaxies we now see around us in the nearby Universe were already formed just three billion years after the Big Bang. “We found no evidence of these massive galaxies earlier than around one billion years after the Big Bang, so we’re confident that this is when the first massive galaxies must have formed,” concludes Henry Joy McCracken, a co-author on the paper. 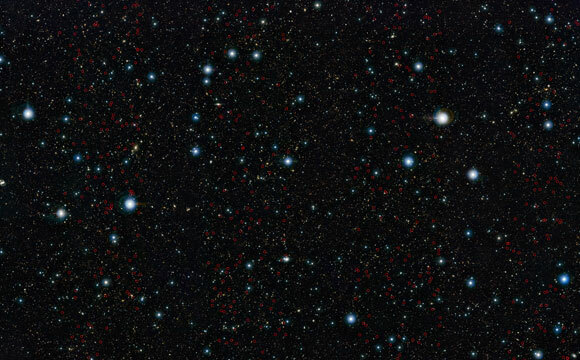 Be the first to comment on "VISTA Survey Telescope Discovers Massive Galaxies in the Early Universe"